Open for Use 365 Days a Year. 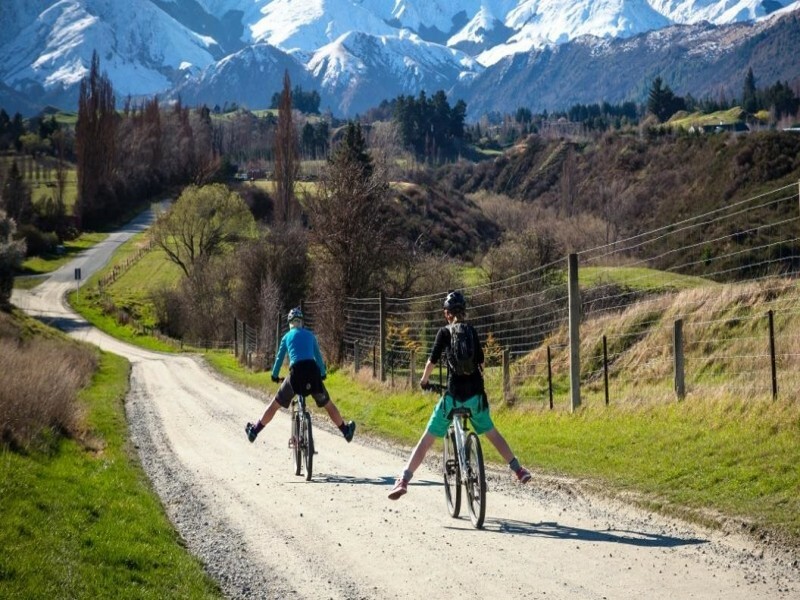 The Queenstown Trail is comprised of 120 kilometres of meandering trails that twist and wind their way through the most spectacular scenery Queenstown has to offer. 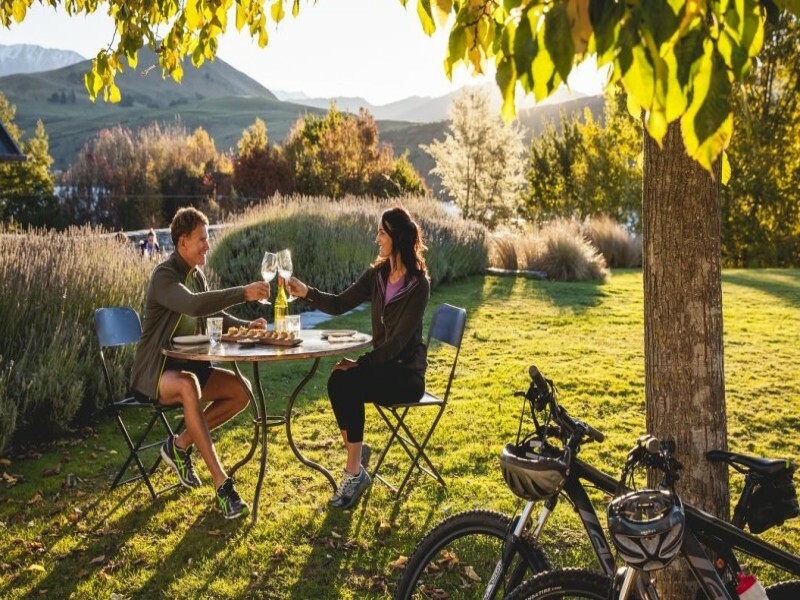 Take an adventure and bike or walk through one or more of the trails and see hidden ruins, panoramic vistas of lakes, mountain ranges, and undulating meadowlands, magnificent architecture, and world class cuisine and beverages. 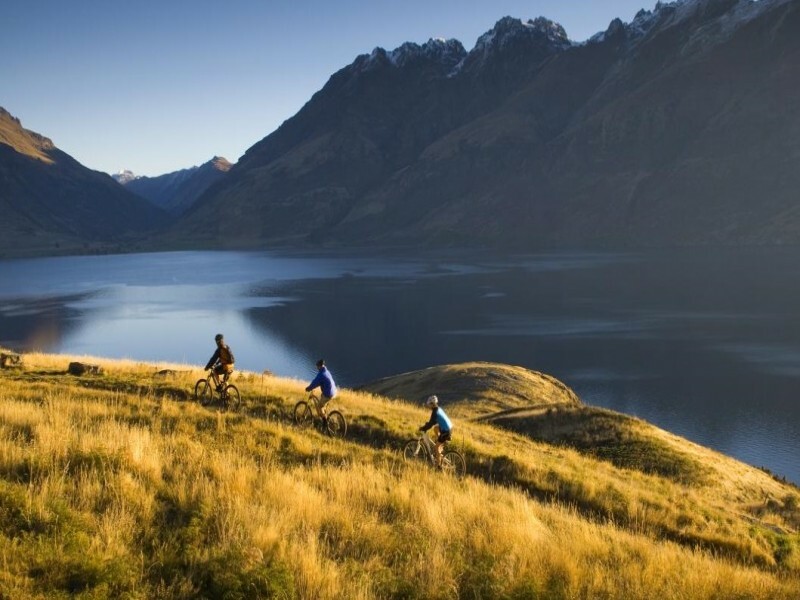 Go on a Queenstown Trail adventure today, go for an hour or go for days, the choice is yours.